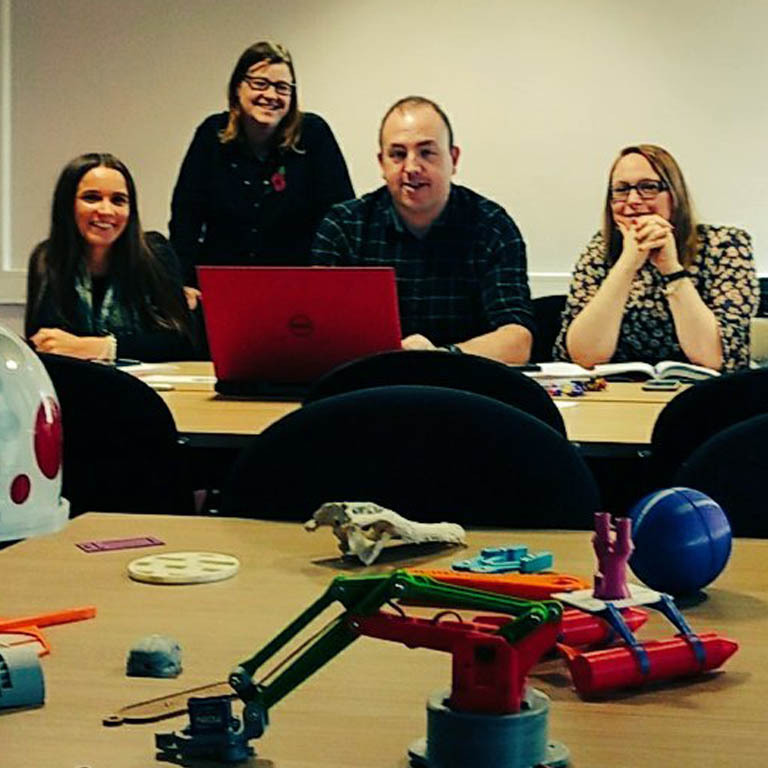 This knowledge and skills progression framework has been developed to help with planning projects and schemes of work that incorporate 3D printing as it provides a structured list of knowledge and skills providing a complete progression route through the topic. The framework is aimed at schools and colleges teaching 3D printing to students ages 11 and over who are new to 3D printing. Within these three strands, the knowledge and skills have been organised into three levels (Foundation, Intermediate and Advanced) to allow for structure and progression. The foundation level is suitable for students in KS3 Year 7 and upwards, intermediate level for Yr9 and upwards and advanced level for Yr10 and upwards. 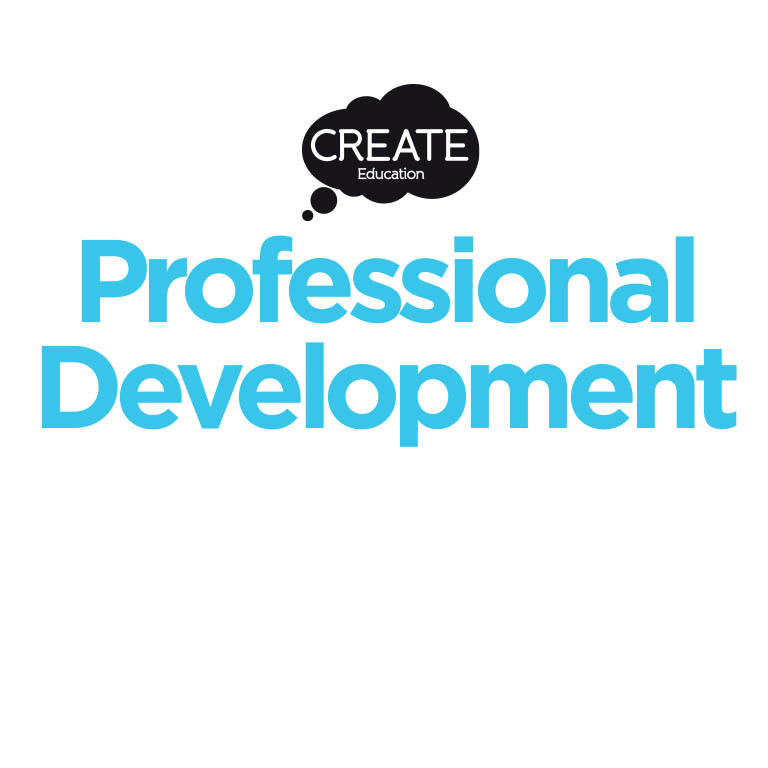 For each level and strand a series of discrete knowledge and skills have been listed, these can be used to inform planning of schemes of work and discrete lessons, devising assessment opportunities and for embedding into existing or new curriculum and assessment frameworks. 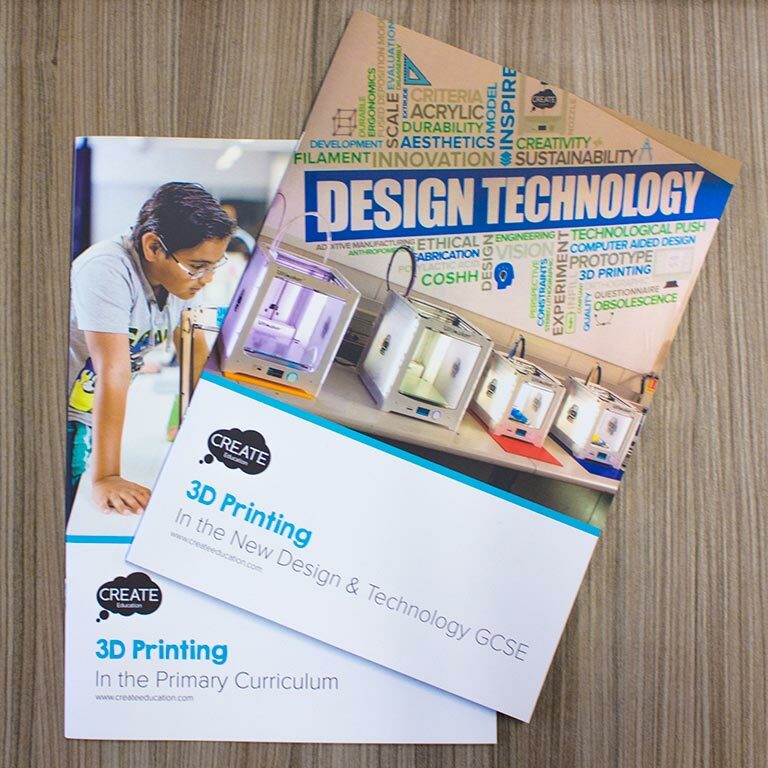 Some of the foundation knowledge and skills descriptors are suitable to be delivered to students in KS2, however we strongly suggest that students develop their 3D modelling skills using simple, age appropriate CAD software and slicing is restricted to students in upper KS2 with appropriate experience and skills. 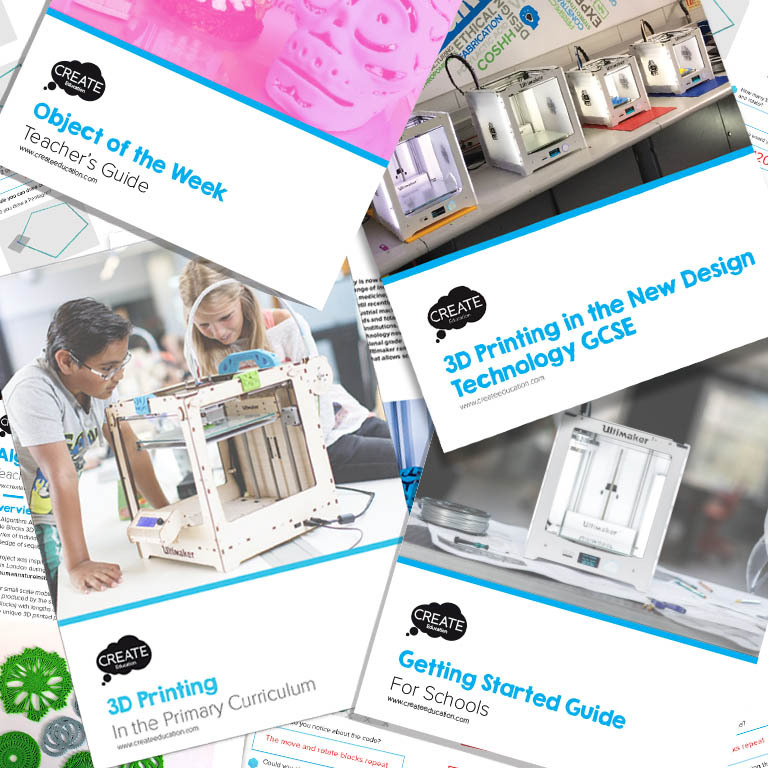 This is a professional development resource to aid in the planning of suitable 3D printing projects and activities to ensure that students develop their knowledge and skills in the subject. The descriptors in the framework can also be used as learning objectives and assessment outcomes which can aid in monitoring and assessing student progress.